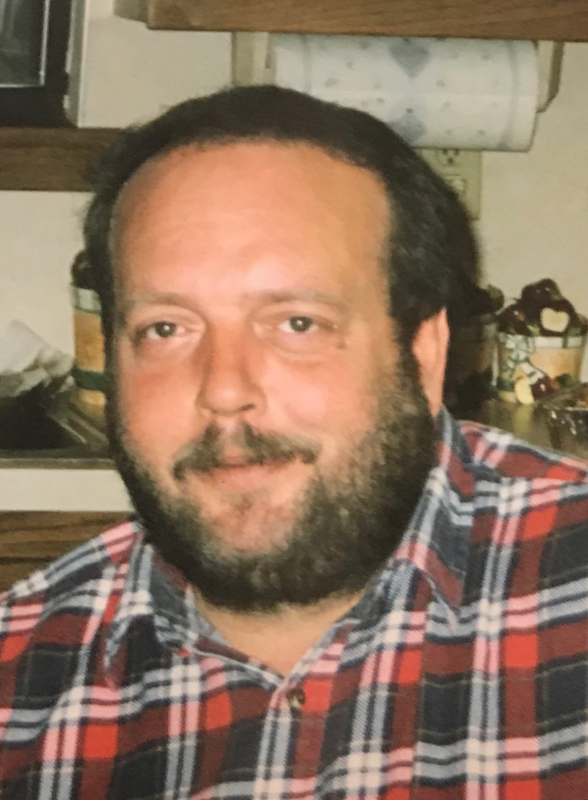 Services for Ricky Don Horn, 52 of Muldrow, Oklahoma will be at 1:00 PM on Wednesday, February 6, 2019 at Agent Mallory Martin Chapel in Muldrow, Oklahoma. Burial will follow at Fleetwood Cemetery in Sallisaw, Oklahoma. He was born on July 7, 1966 in Ft. Smith, Arkansas to Carol Ann (Littlepage) Jameson and Harold Warren Horn and passed away on February 3, 2019 in Ft. Smith, Arkansas. Viewing will be 10 am – 8 pm Tuesday at Agent Mallory Martin Chapel in Muldrow, OK where the family will greet 6 – 8 pm.